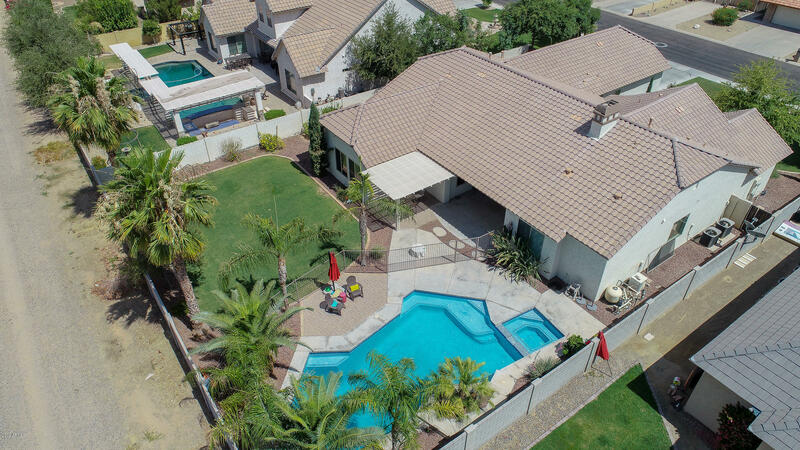 Beautiful family home, with an amazing backyard! 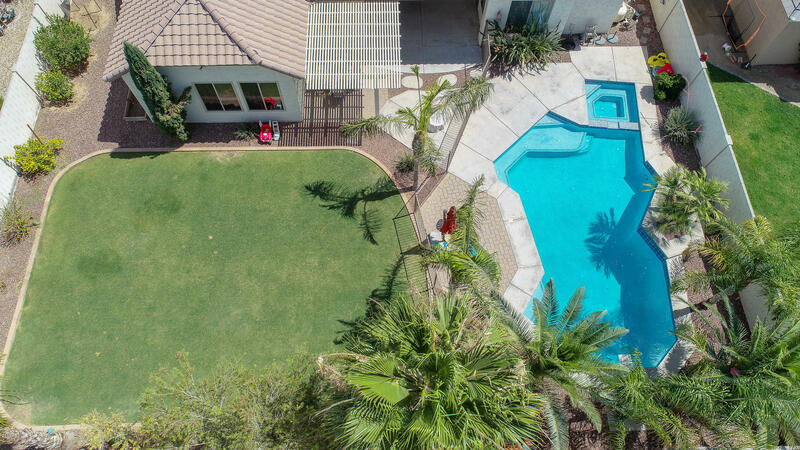 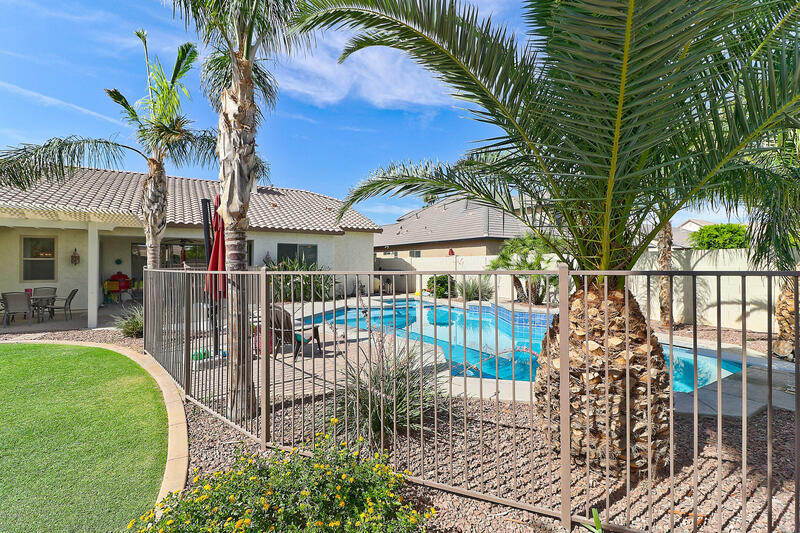 Enjoy the fantastic views of the diving pool/spa and living areas upon entry. 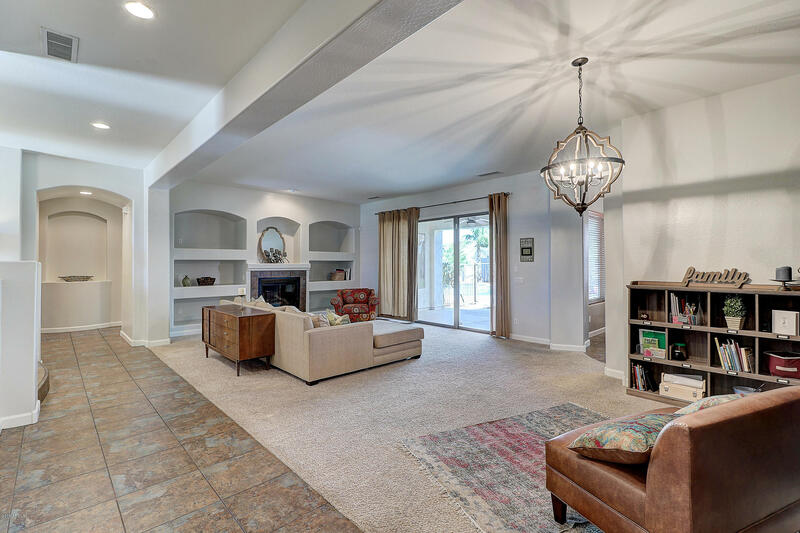 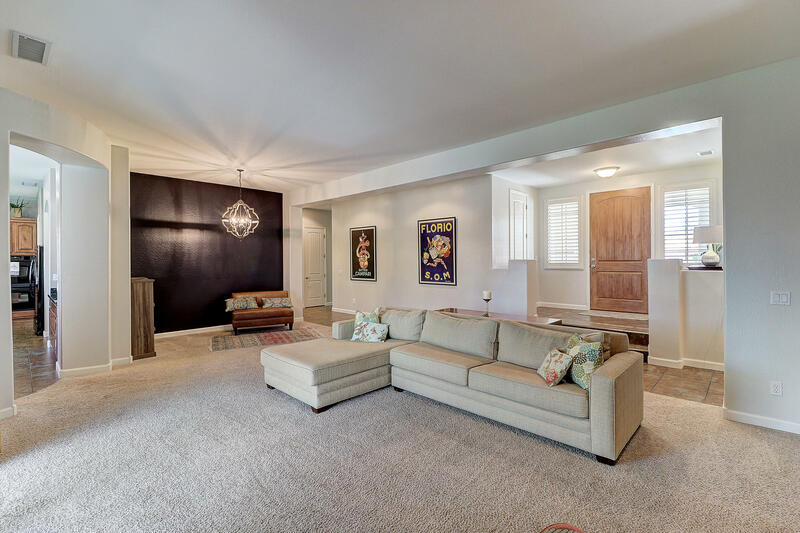 The floor plan, which includes 10 FT ceilings and living areas that all overlook the large private backyard, a living/dining area with fireplace. 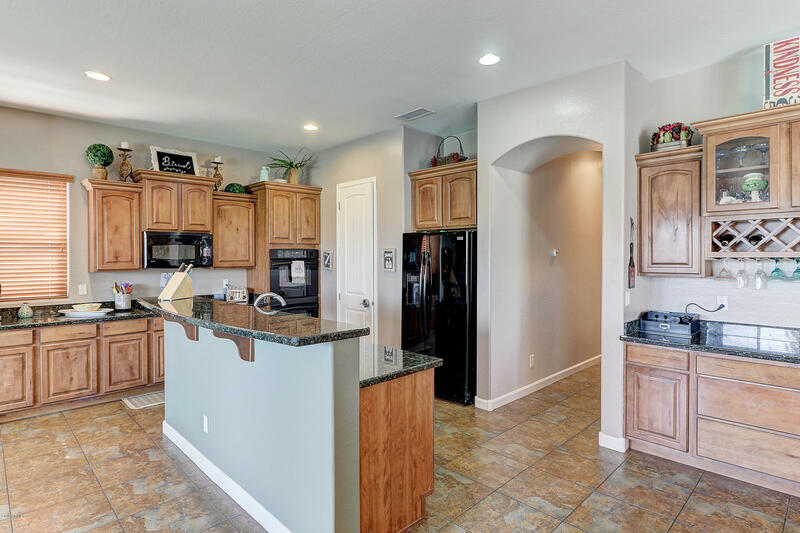 Eat in kitchen with breakfast bar, double ovens, new GE microwave, and a walk in pantry overlooking the large family room. 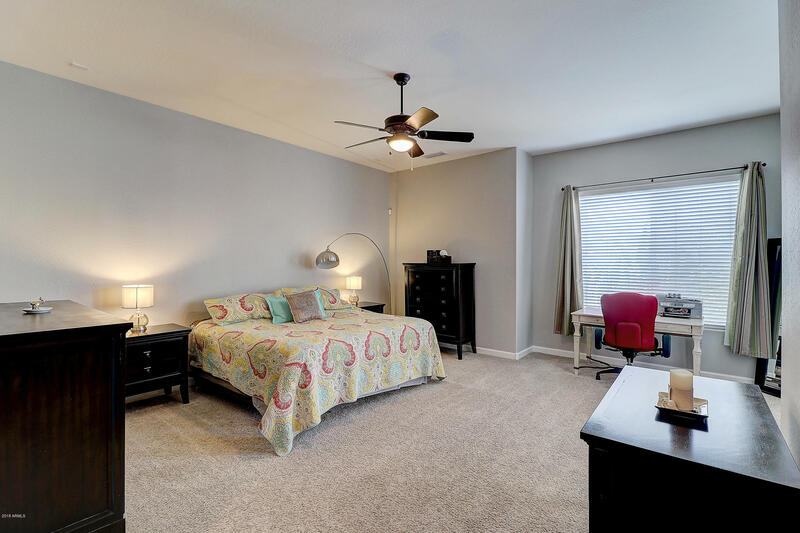 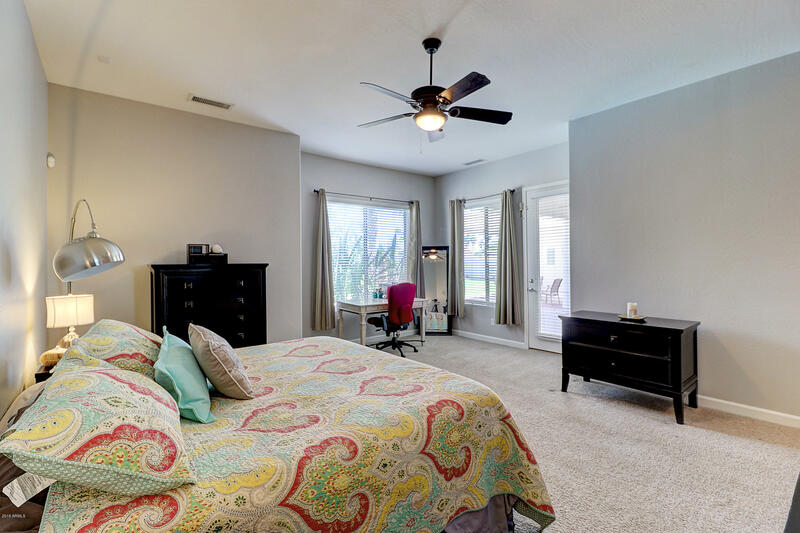 Split floor plan with 4 over sized bedrooms, master has private access to patio, and 3 full baths. 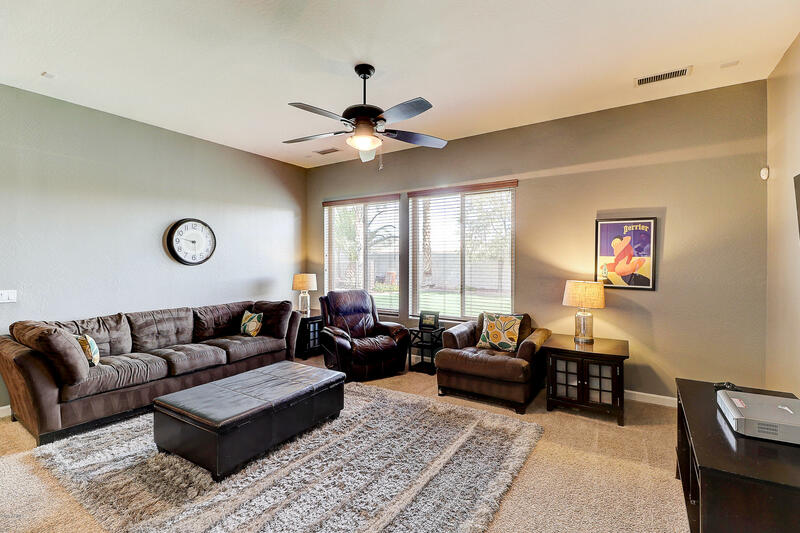 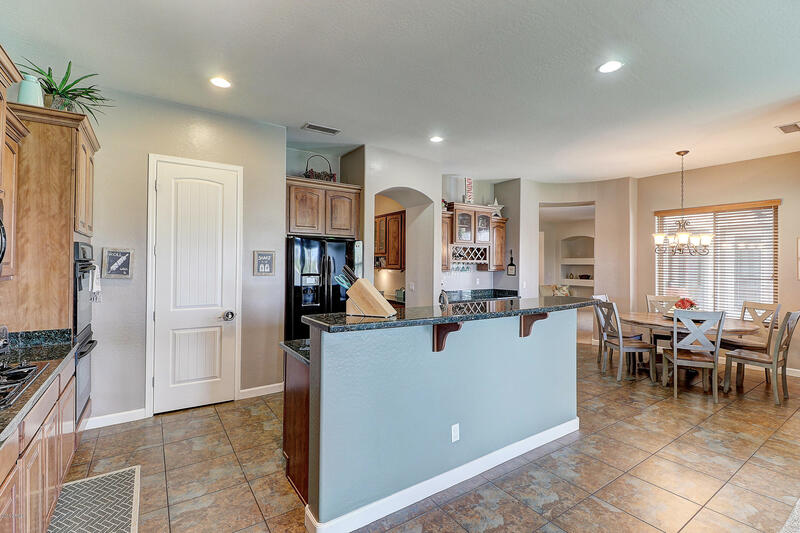 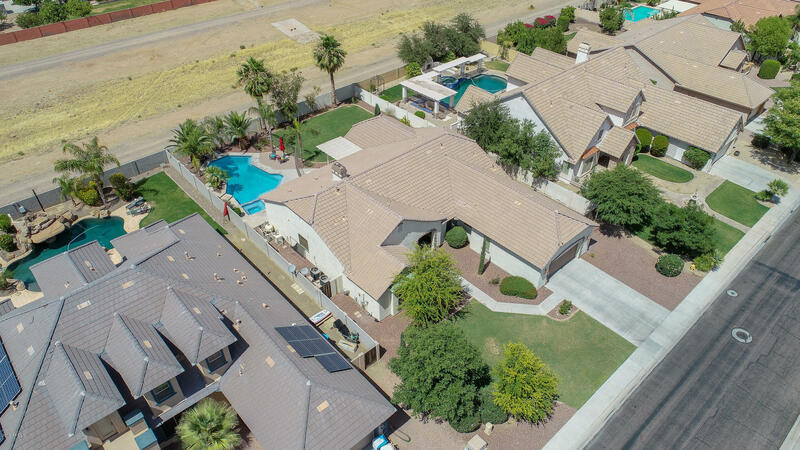 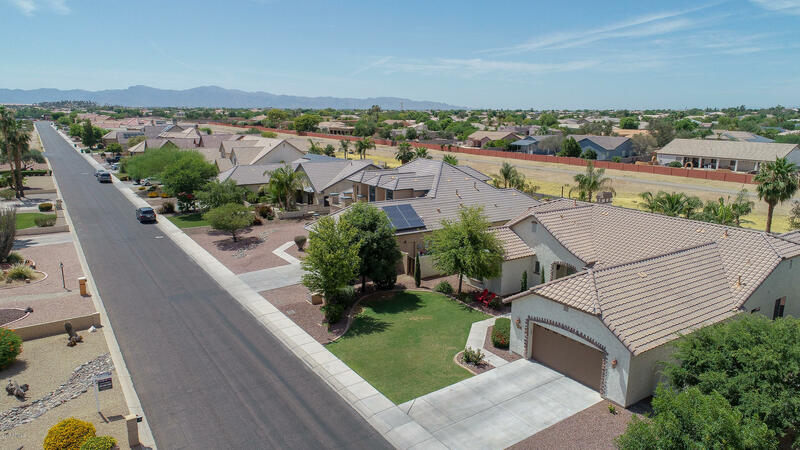 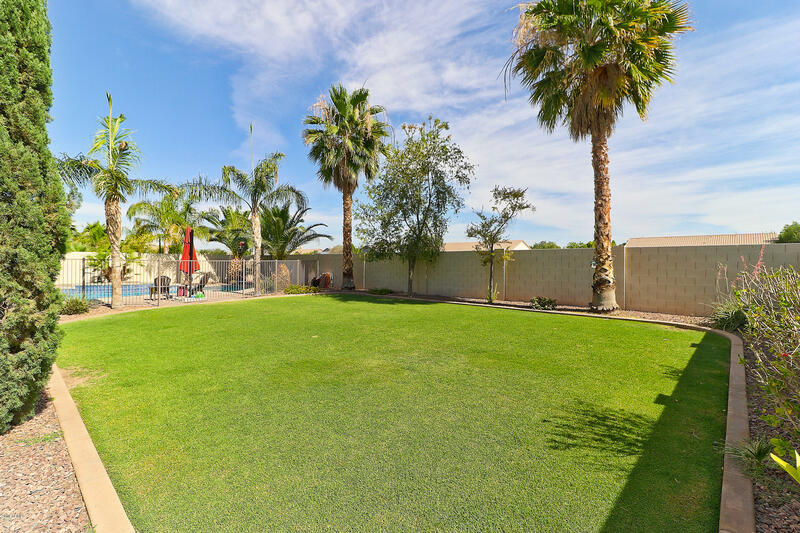 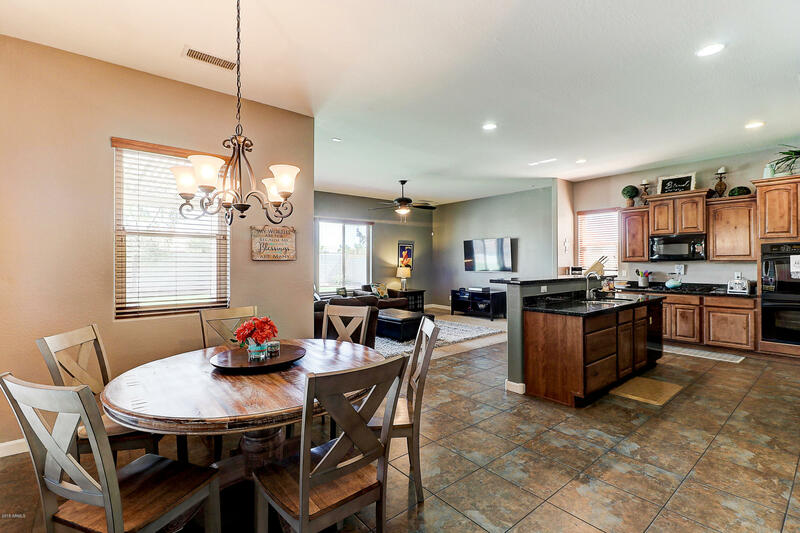 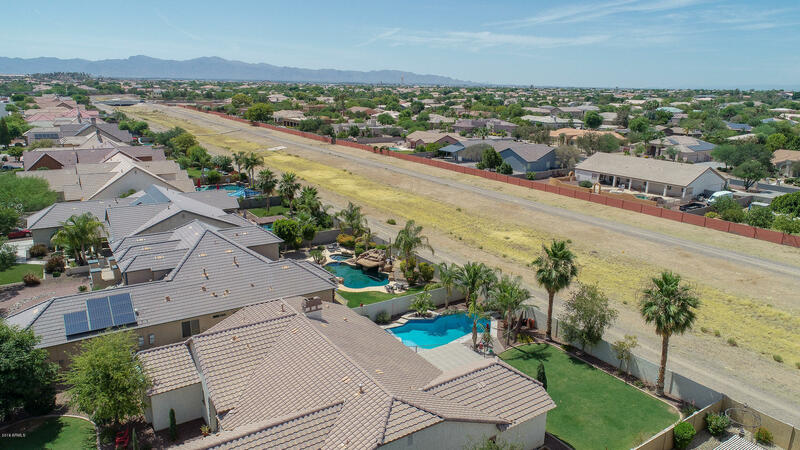 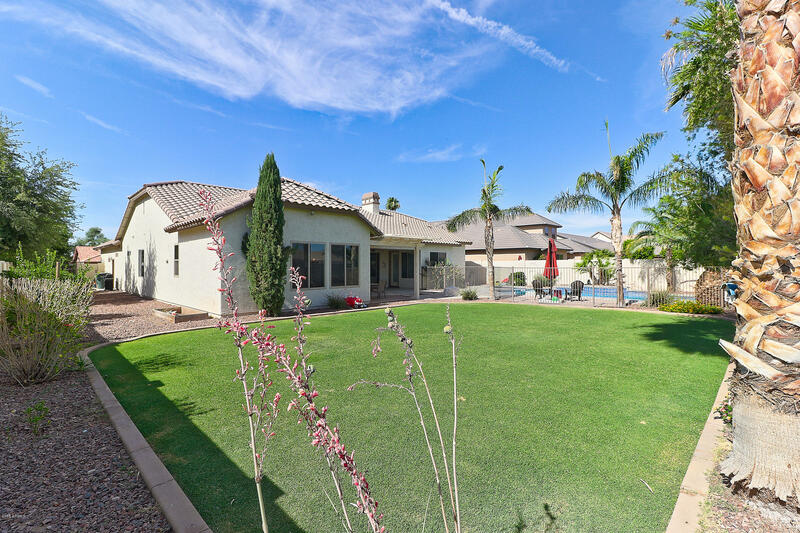 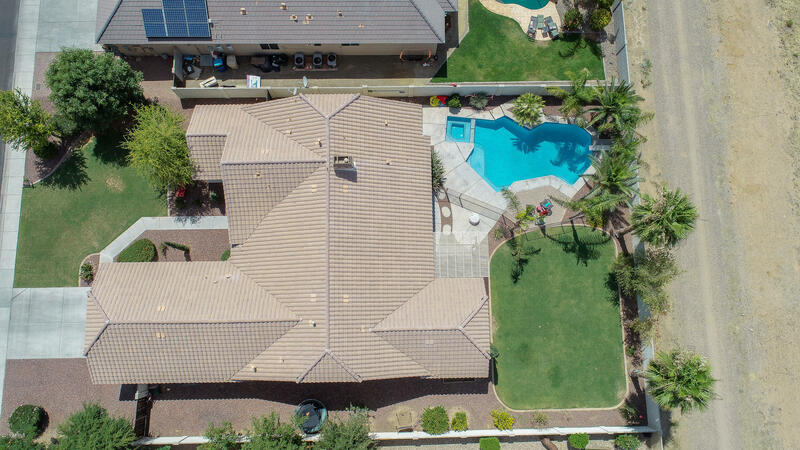 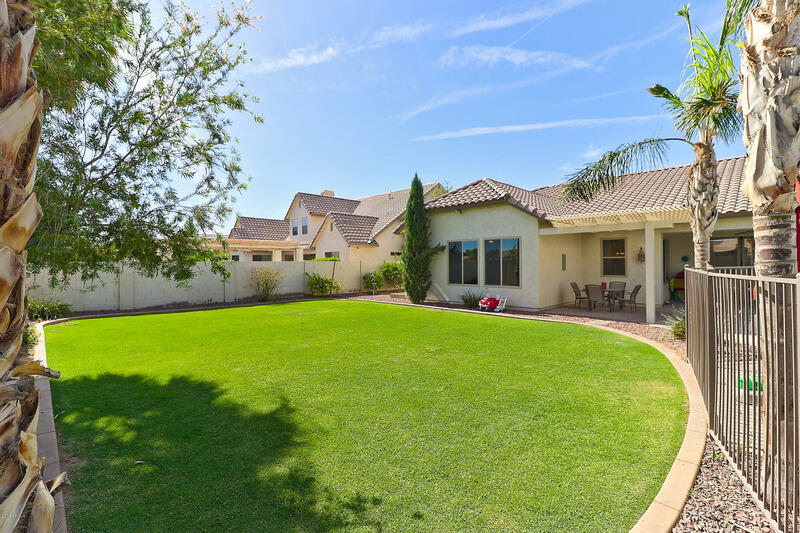 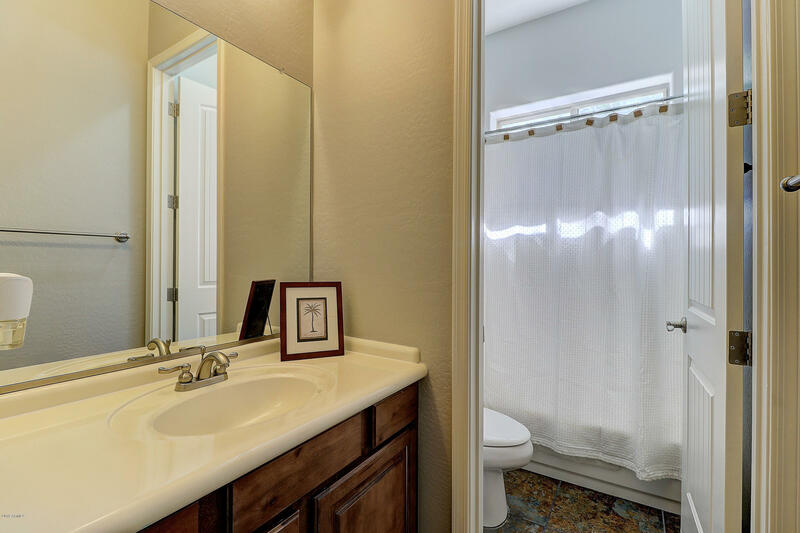 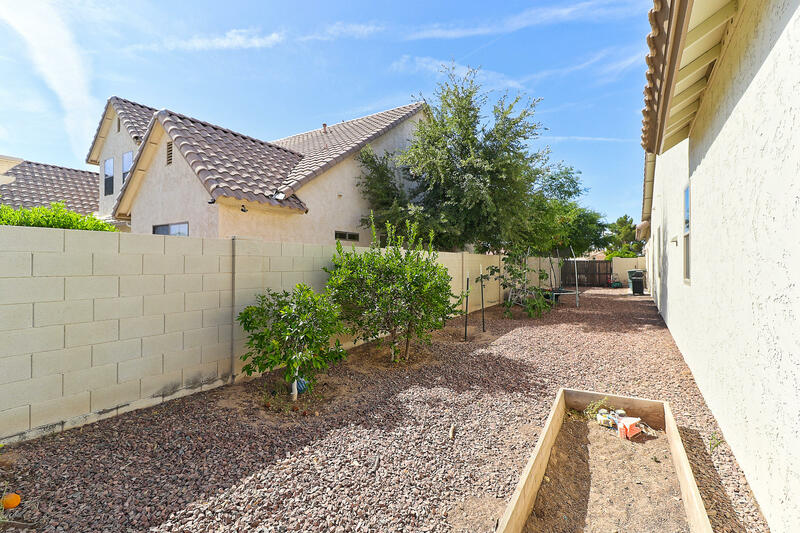 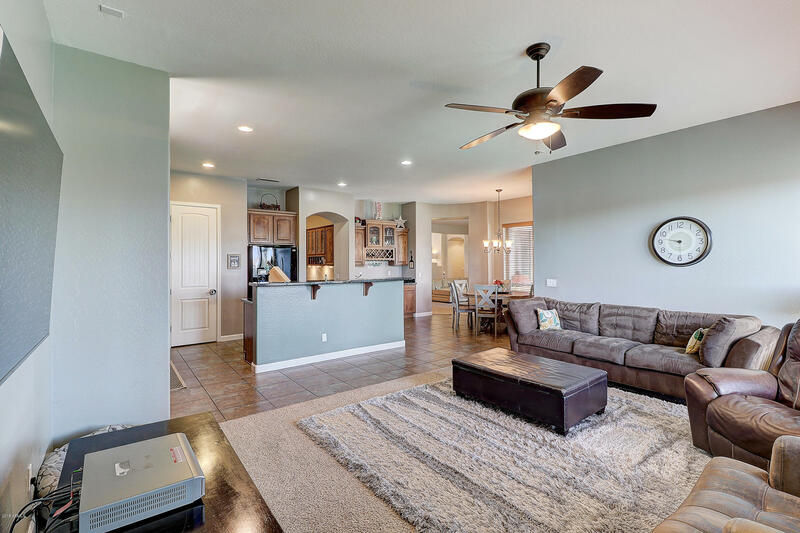 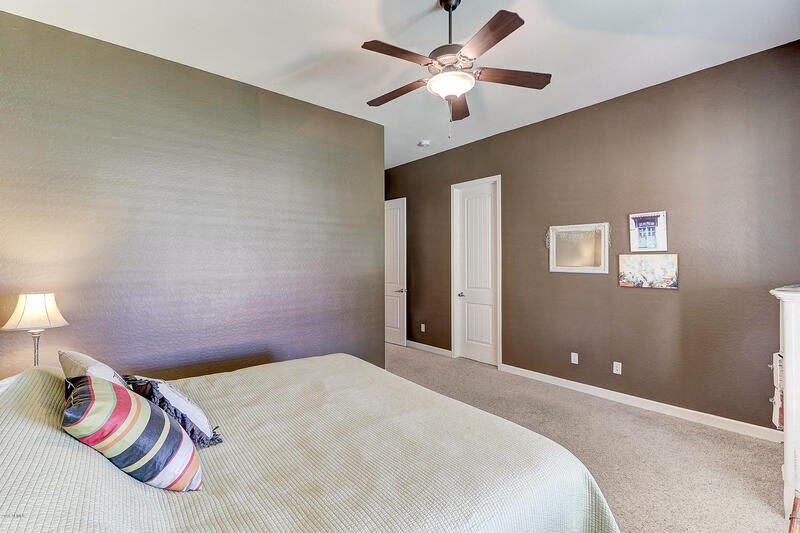 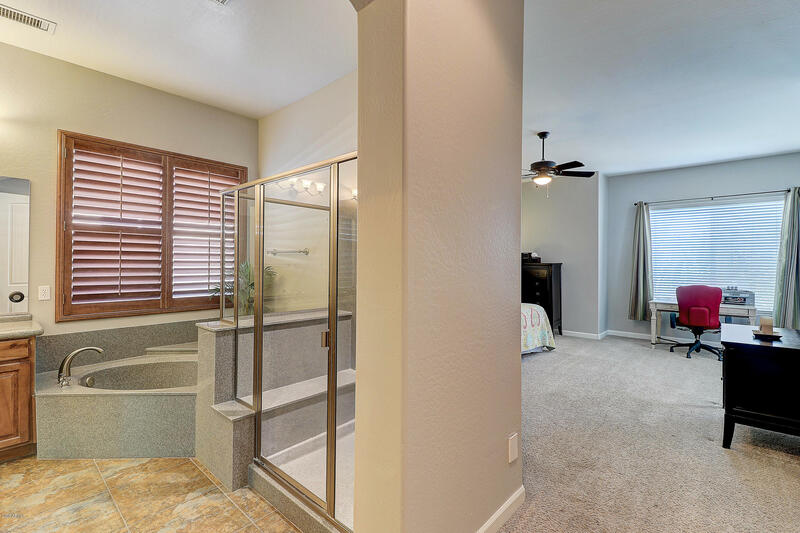 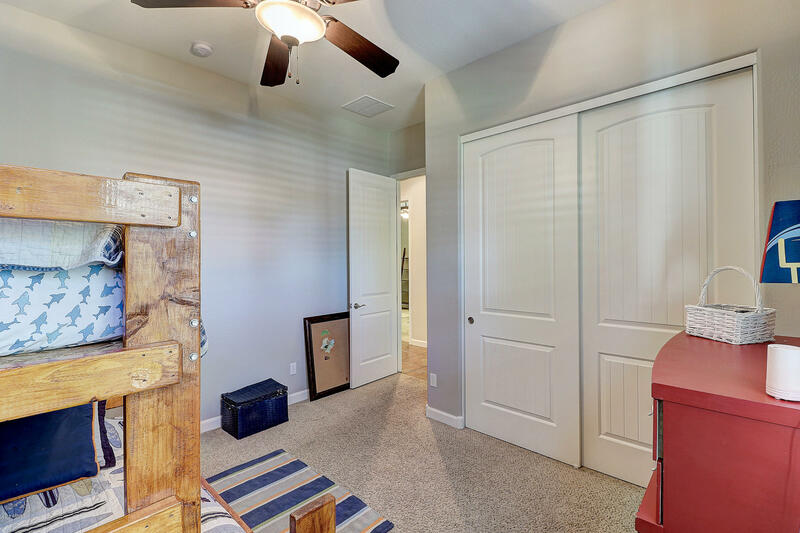 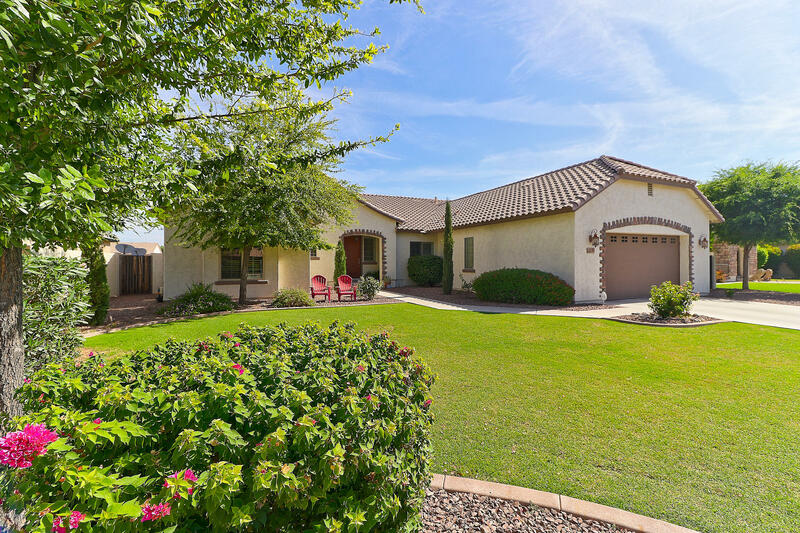 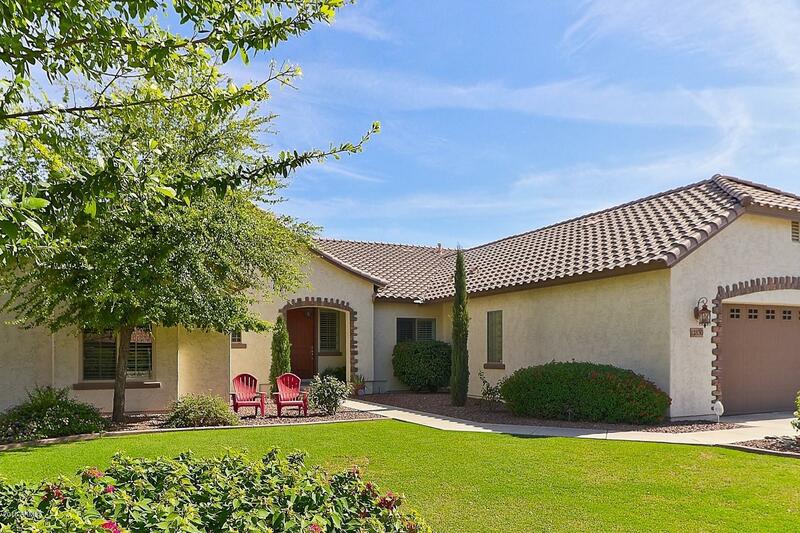 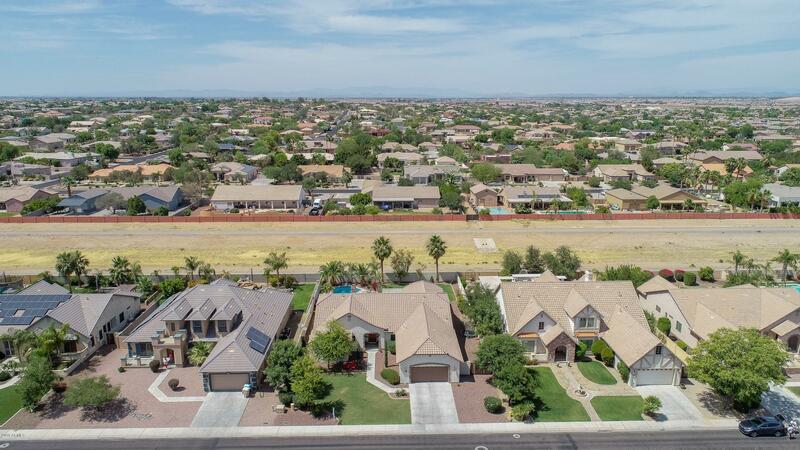 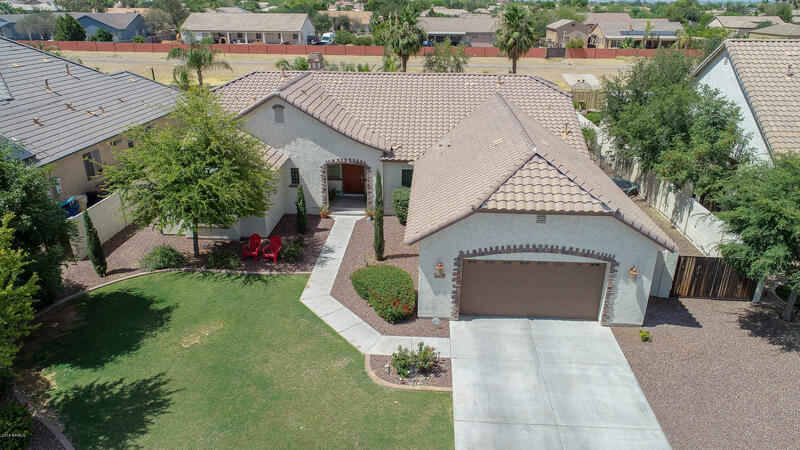 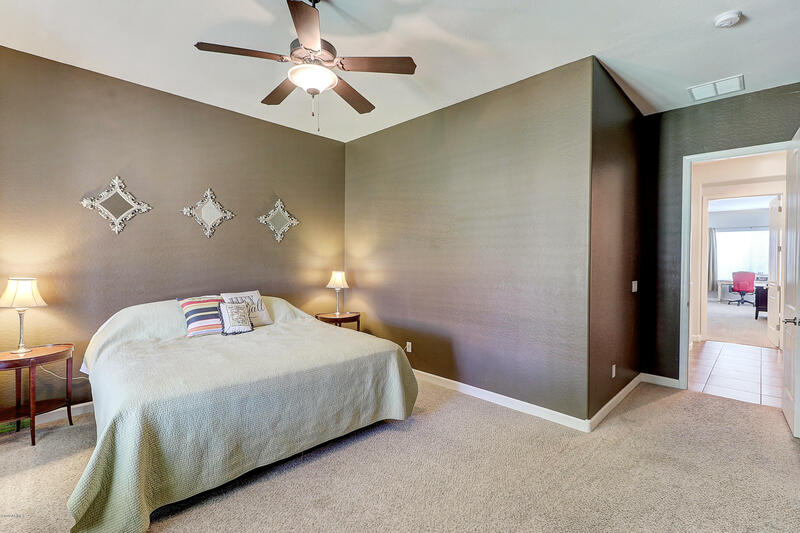 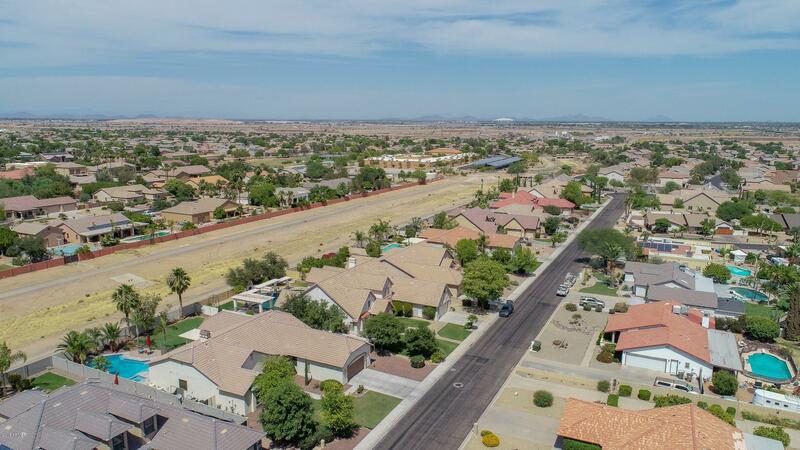 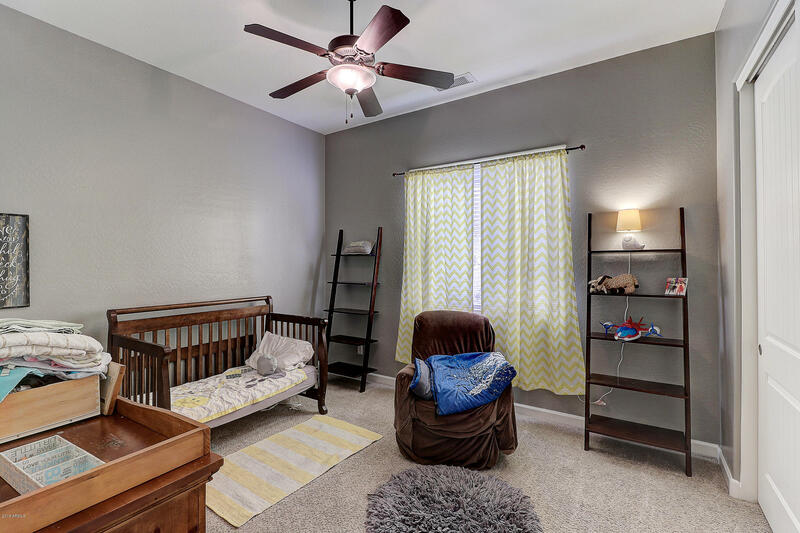 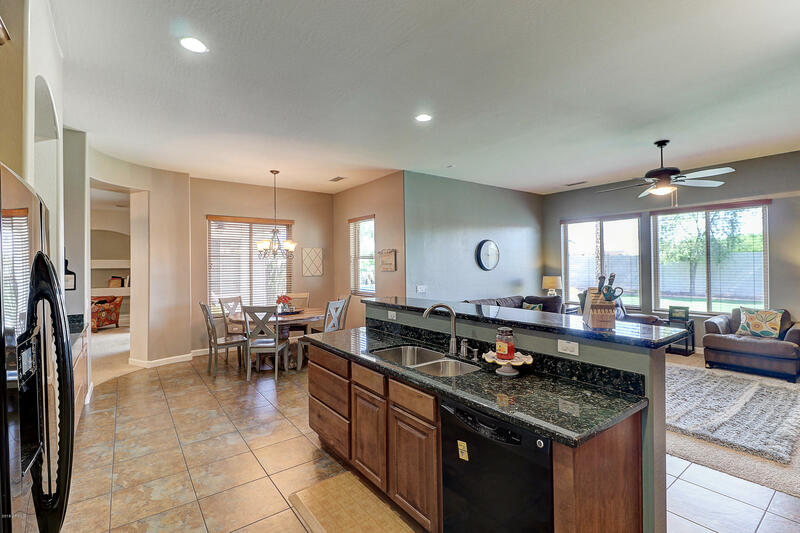 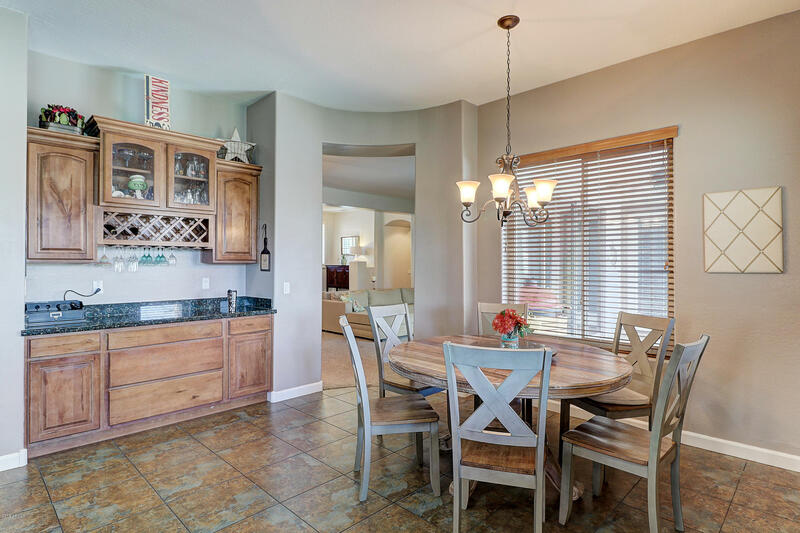 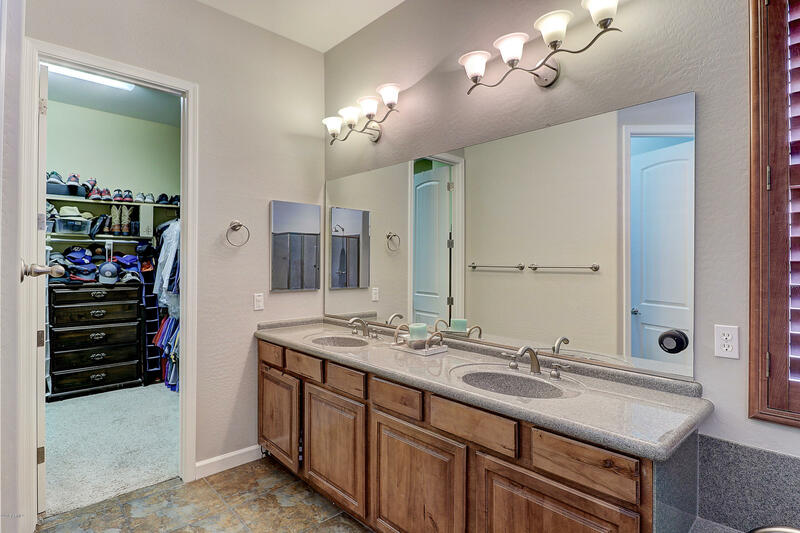 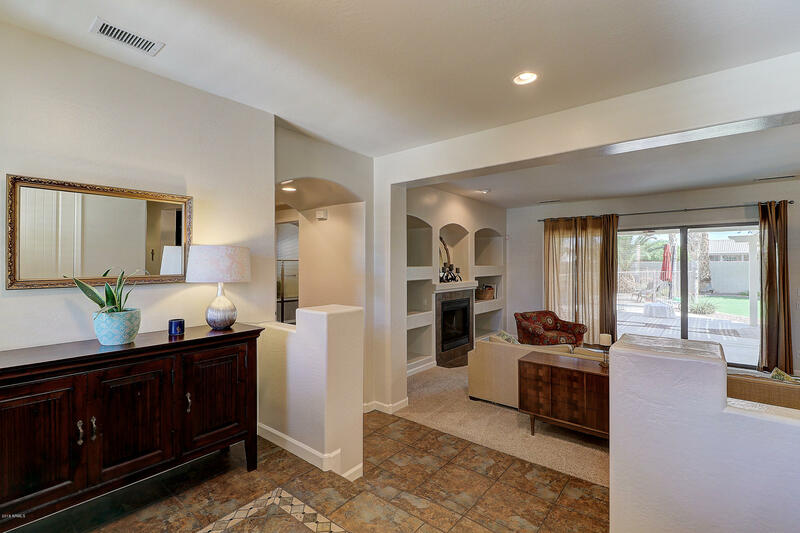 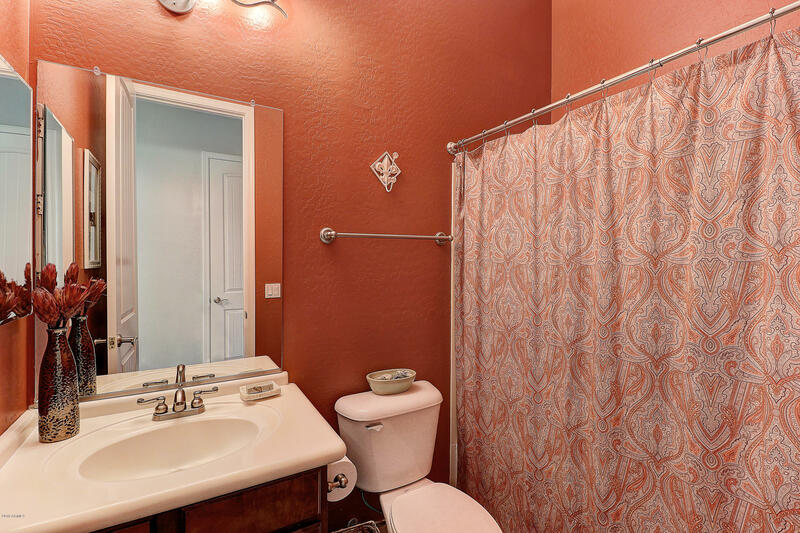 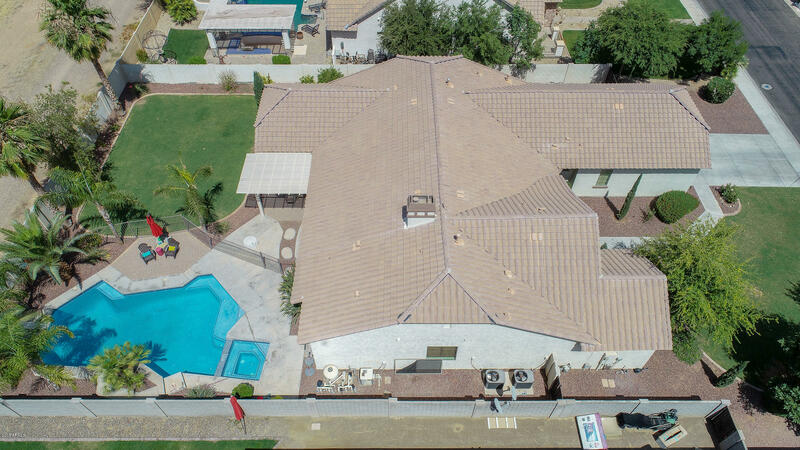 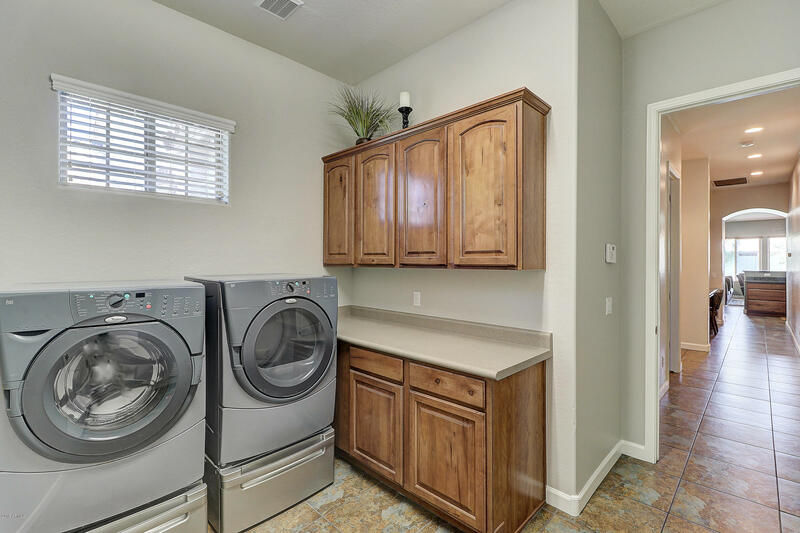 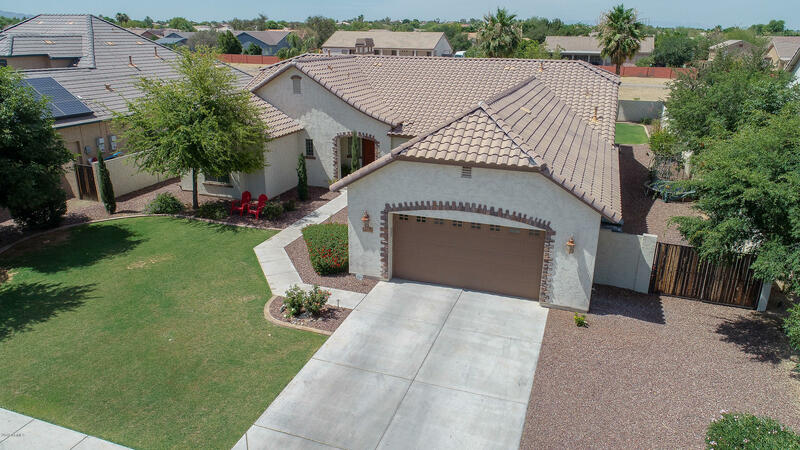 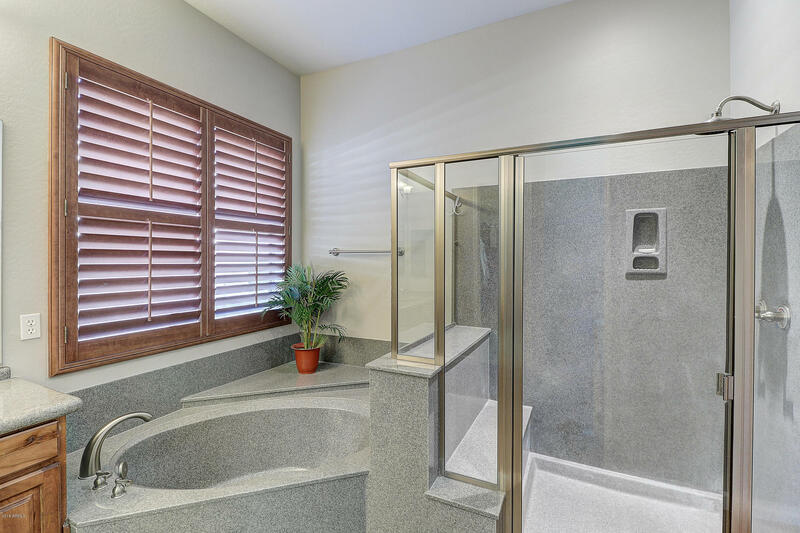 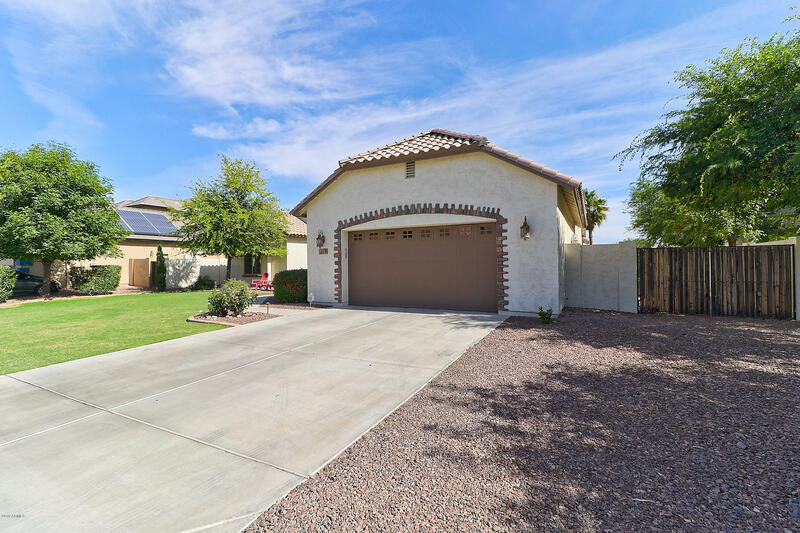 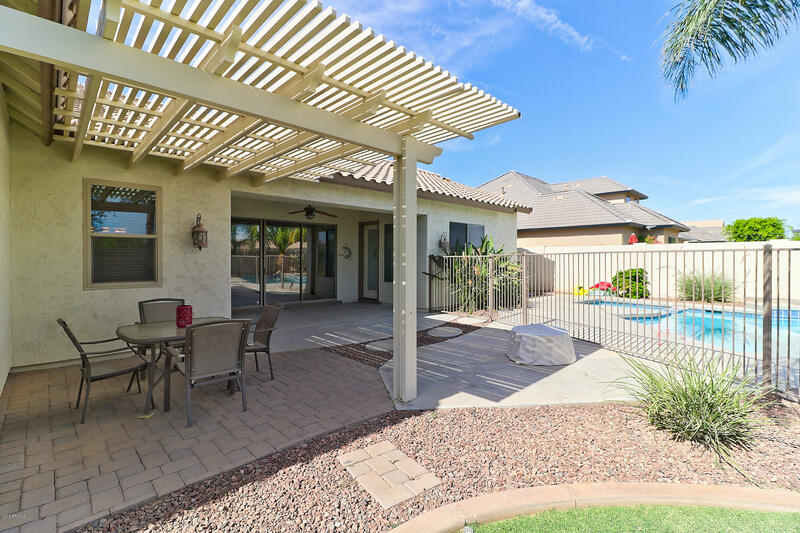 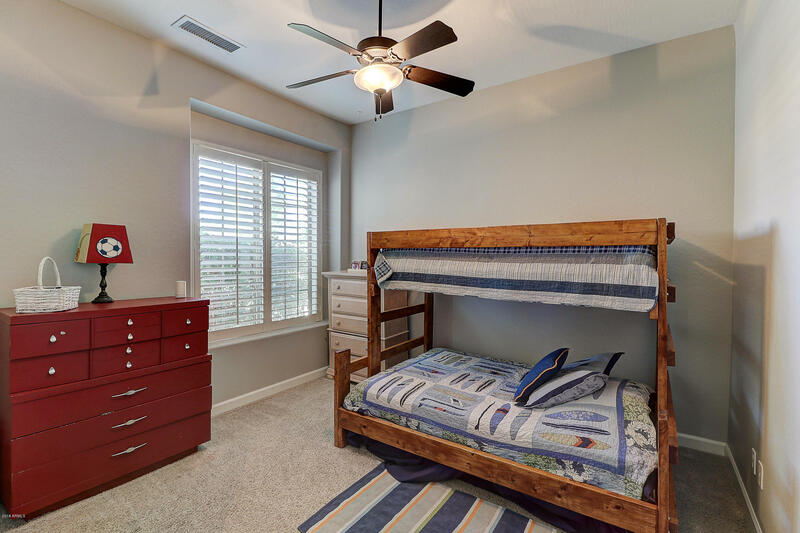 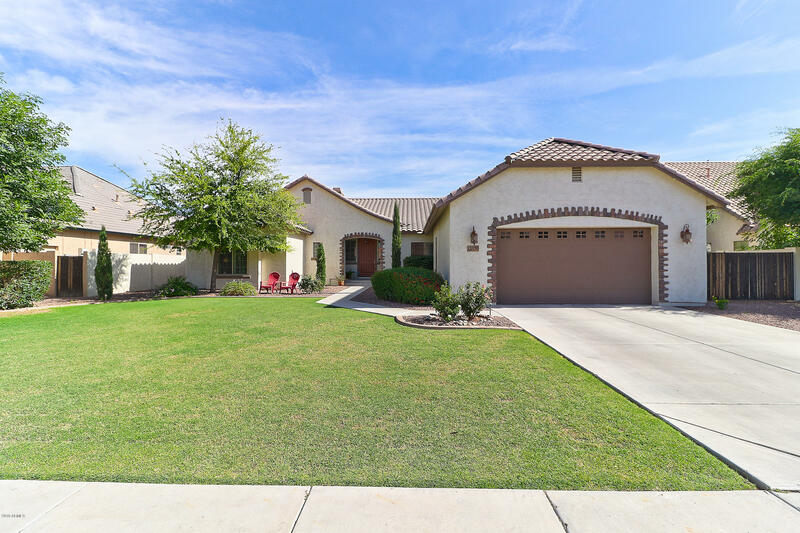 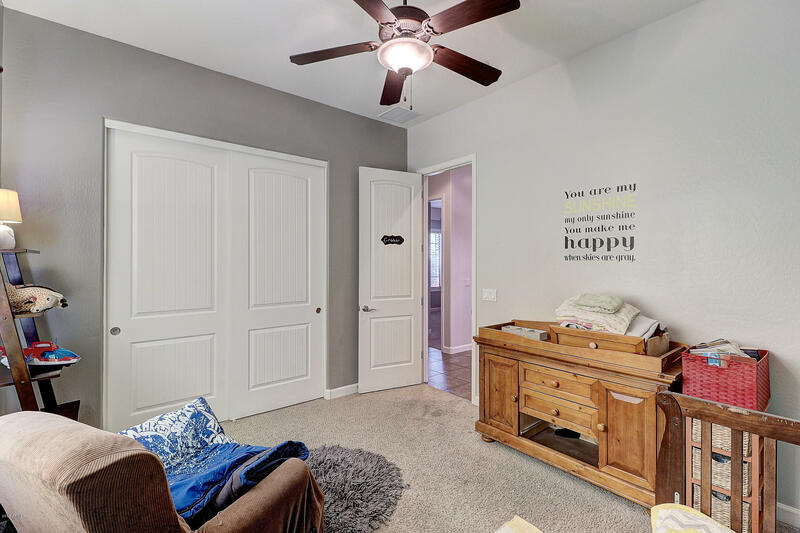 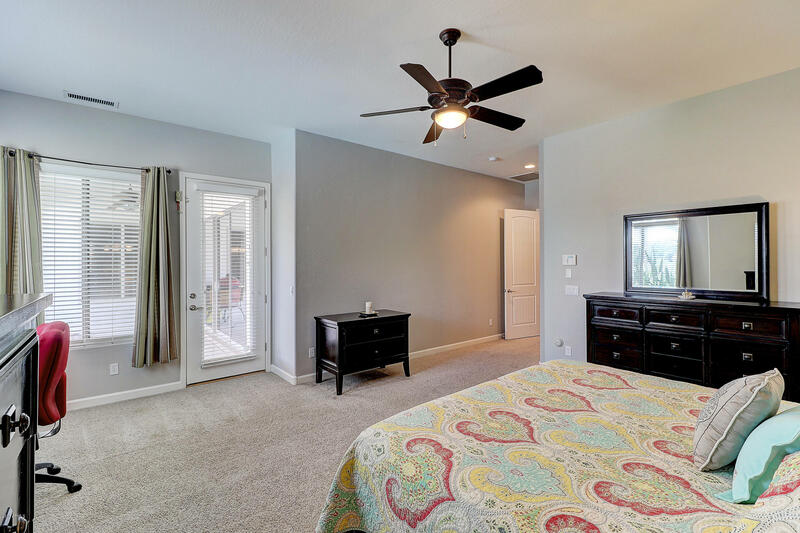 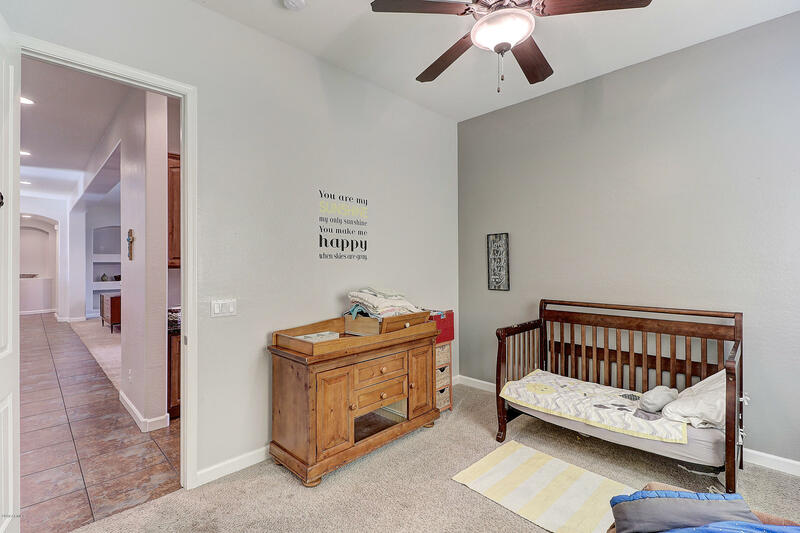 Finishing detail and amenities such as staggered raised panel cabinets, wood shutters, upgraded large tile, central vacuum, meticulously manicured front and back yards, with RV gate are features that distinguish this home from other homes in the area.